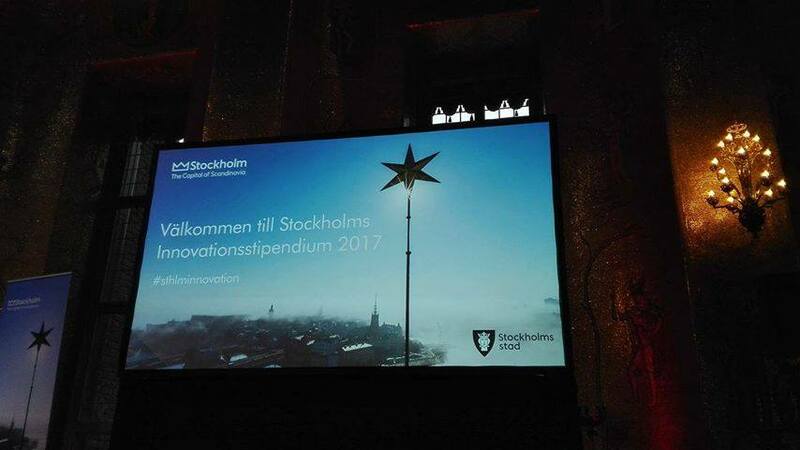 Map Project was nominated to the 2017 Stockholm City Innovation Scholarship and was among the top three innovations in the category Social impact and sustainability. A total of 500 applications were submitted to the competition and out of those Map Project was one of three to be nominated in the category Social impact and sustainability. Together with the other nominees we enjoyed the award ceremony in the Golden Hall at the Stockholm City Hall, famous for the dinner following the Nobel Prize ceremony that is held at the Stockholm Concert Hall. Thanks to all friends and supporters of the Map Project who have been part of our journey and made this possible!